The Device has been stolen and the godlike Dragons have been rendered mortal. 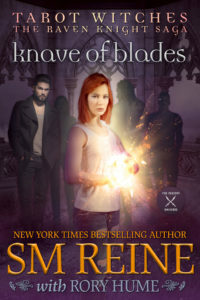 Someone is murdering them one by one, and each death brings the world closer to its end. Unless the Device is somehow restored to its deceased owner, the Dragons are doomed to destruction--and the human world will go with them. 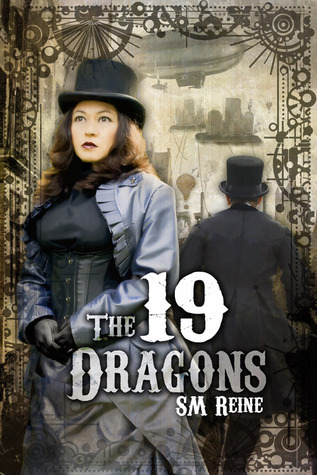 The 19 Dragons was a steampunk novella I published shortly after Six Moon Summer (my very first SM Reine book). I took it out of print a year or two later because it didn't meet my quality standards (really poorly edited - sorry guys!) 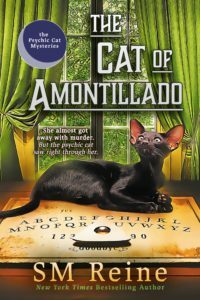 and because I decided not to continue publishing steampunk, so it didn't fit in with any of my other books. It's unlikely that The 19 Dragons will ever be published again.